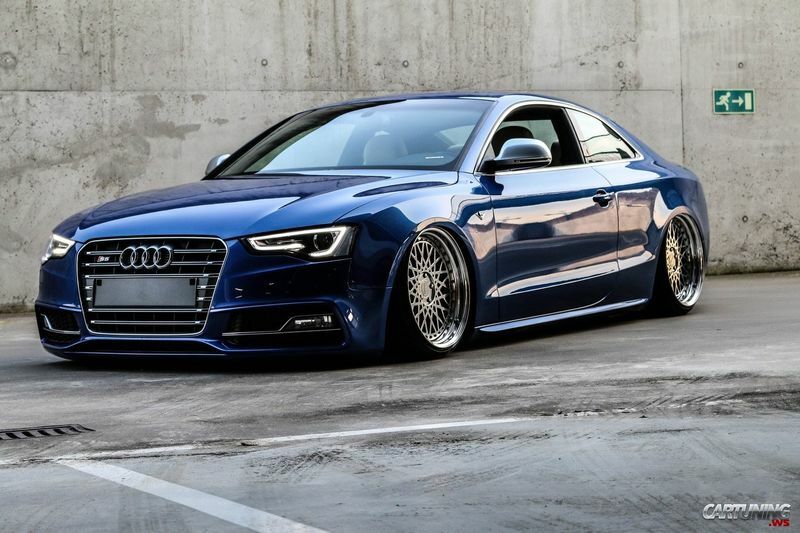 Are you curious about air suspension but not really sure what it’s all about? Keep reading to learn the need-to-know basics of air suspension and how this upgrade can take your ride to the next level. SO, WHAT IS AIR SUSPENSION? 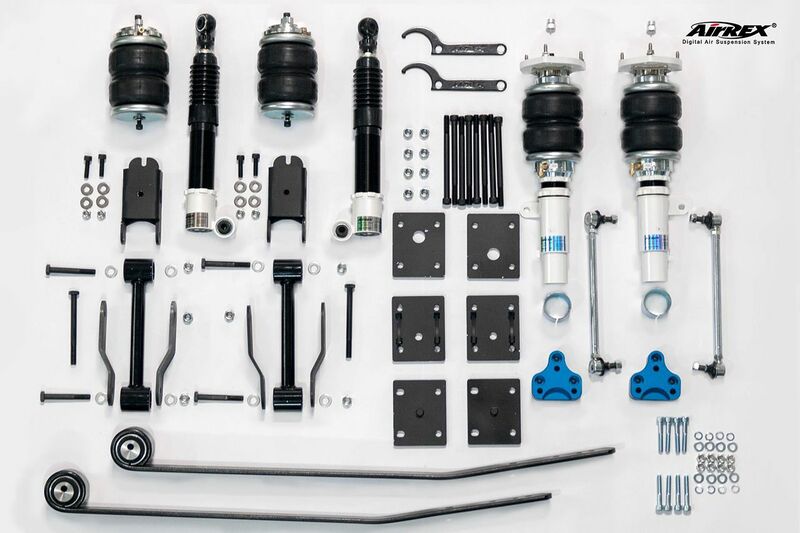 Air suspension manufacturers make it simple: with front kits, rear kits, height sensors (where available), and industry leading air management, you get everything you need for a basic installation. 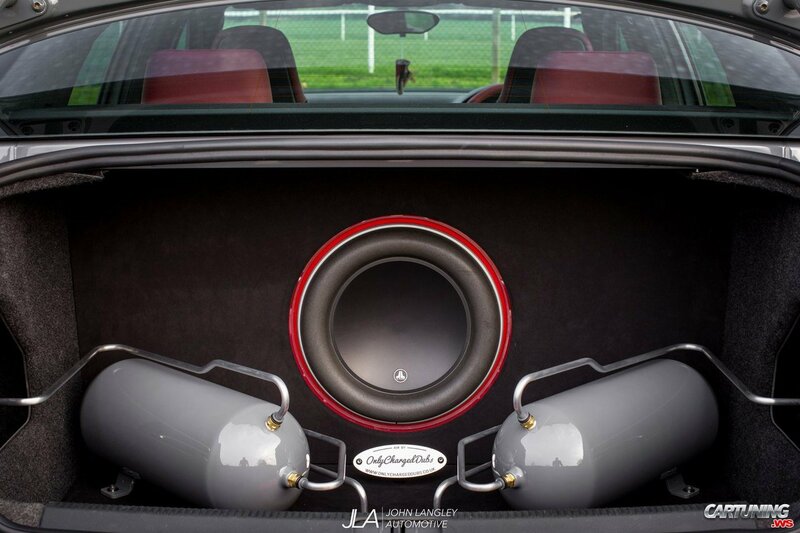 If you want to customise your install – like adding a second compressor or choosing a different size air tank – they have lots of options available and an air suspension dealer can help walk you through the process to get started. Video: Bike Vs Car - Road Rage! Indycar Reveals A New Concept For 2018!! Video: The Best Driving Road In The World? This Could Just Be It! Video: Mustang Driver Rams Biker Off This Bike During Road Rage, Sparks Fly, Literally! Video: Stance Wars Vegas 2016. Stance Will Make Them Dance!